Several people have asked me for advice recently on converting iOS UI’s to Android, generally as they are iOS users and don’t really have first hand experience of Android UI patterns but want to try porting an existing app to the Android platform. There are several major differences that you should be aware of when doing this, simply porting the app without changing the UI may result in a bad user experience and possibly poor ratings in the market. 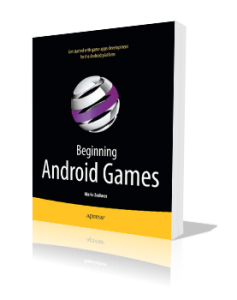 All the more reason to come along to my LFPUG talk in January and learn how to make Android games yourself!